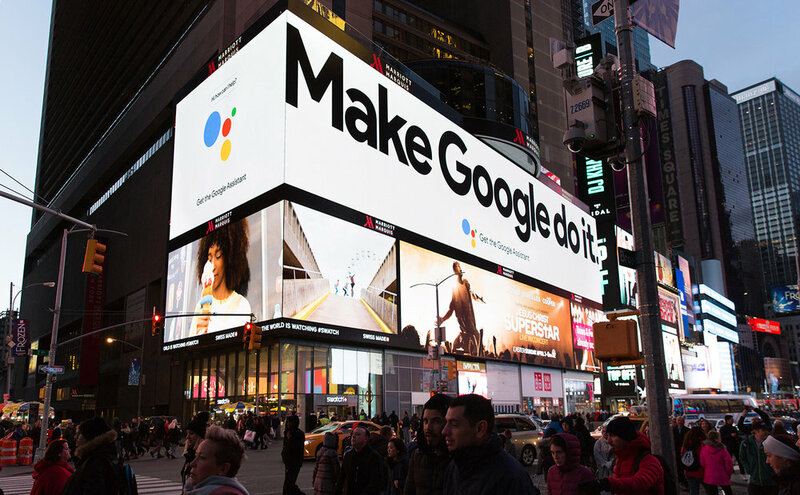 Art direction and design for the Google Assistant’s 2018 out-of-home campaign. 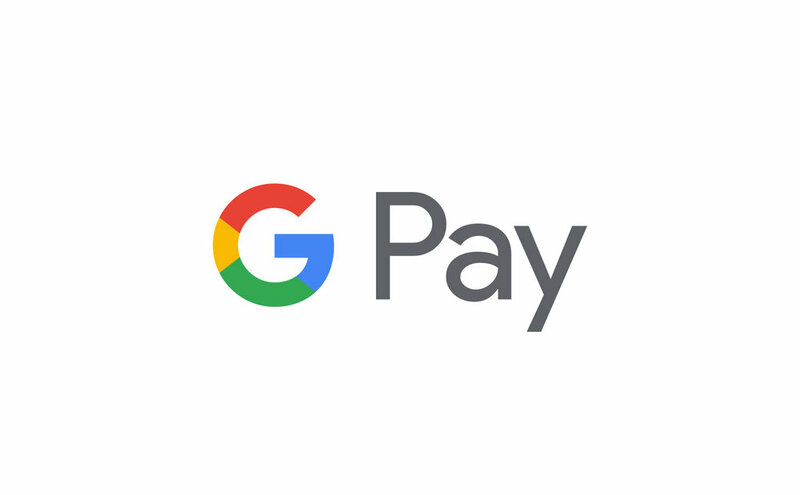 Concept, branding and UX for one, simple way to pay for things with Google. 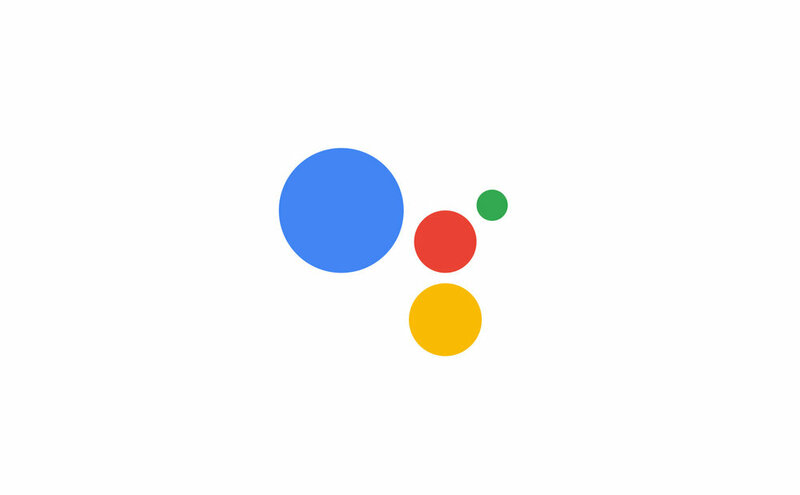 Branding and UX for Google’s cross-product capability to understand images. Branding and title design for a documentary about Go master Lee Sedol facing an AI challenger. My favorite part of the credits here. In short, a bunch of different ideas to make Google more helpful. 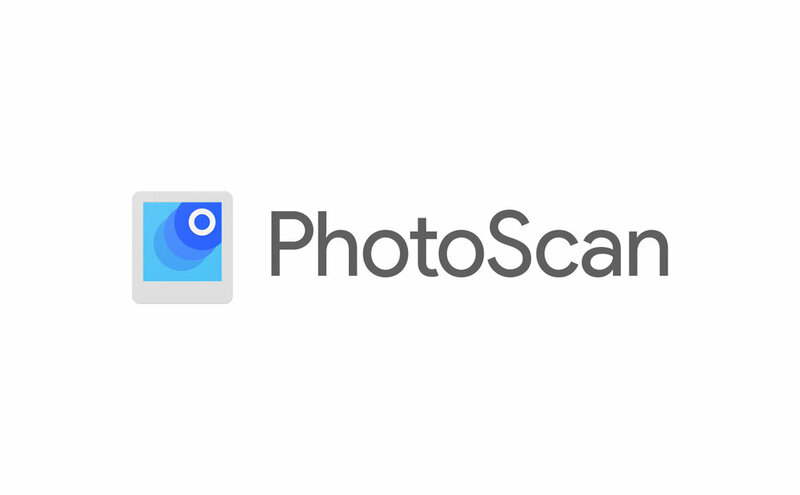 Branding for an app that lets you scan printed photos using your phone’s camera. A collection of photographs depicting still life in motion. Brand identity for the audiobook company. Password required. Handkerchief design for Collective Futures NYC. Typography that plays with New York City. Logo for Samsung's LeBron app. An audio compilation of my sleep talking for one year. A candle holder inspired by the cognitive optical illusion, Rubin's vase. Keep things safe in this pouch that hugs your books. Metric and navigation iconography for web, tablet and mobile experience. 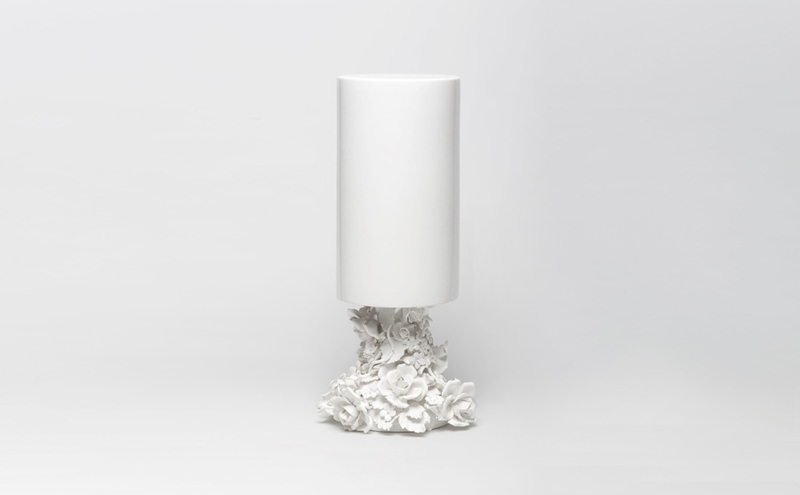 Ceramic object inversing the relationship between vase and flower. Metric and navigation iconography for Nike+ Products. Password required. Categorisation and visual system for over 150 Nike+ achievements. Password required. Autobiographical line maps inspired by GPS recordings. Online and offline iconography for Noor Bank. A sketchbook collection and tote bag reframing our online experience. A dinner table that tells the story of Michel De Cubber. Beach bag for Benetton's summer collection 2010. Rebranding the sport of boxing. Password required. 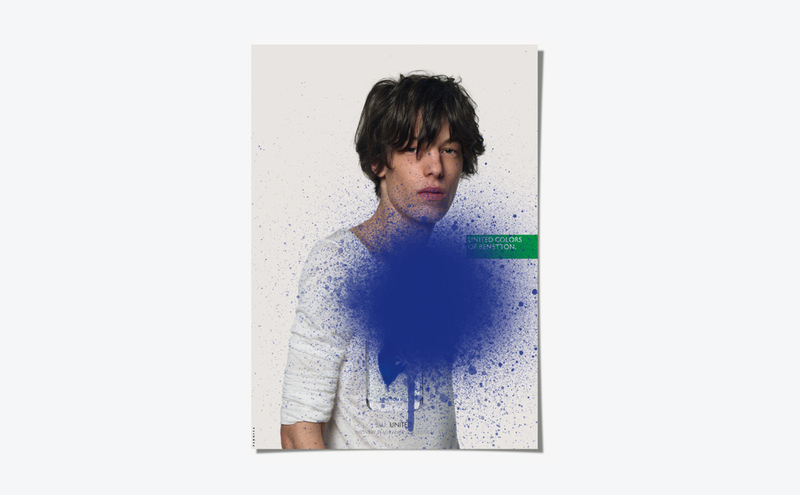 Campaign identity for a perfume collection by Benetton. Illustrations for a Brooklyn based non-profit. 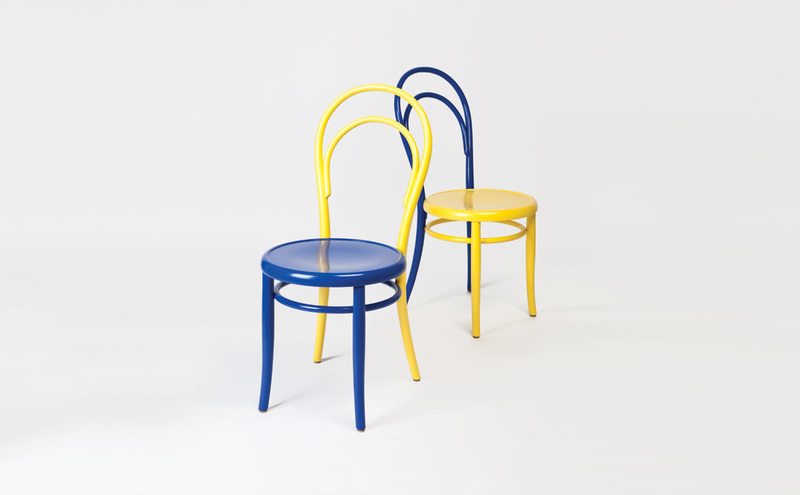 Customised Thonet No. 14 chairs for Le Bon Marché, Paris. A 2D platform video game love story for your wall. Brand identity for a cloud hosting platform for the tech industry. Object for Fabrica's Here & (T)here collection for Secondome. Revisiting the idea of illustrating the titles of spam emails for a book and exhibition. Illustrations reinterpreting the titles of spam emails. A series of alert tones that explore Pavlovian responses. A collection of annual recordings for my (future) children. 220 drawings made under a strict system of hand-rendered replication. 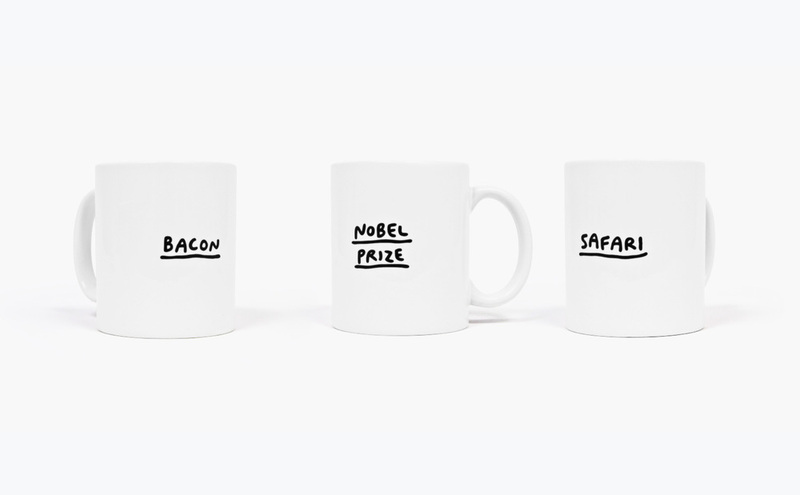 A mug collection that reappropriates language and object. Business card for a life coach. Illustration collection for Benetton tote bags. Murder weapons drawn with a multicoloured pencil.